Stunning renovated and immaculate home in highly desirable Delaire Country Club, situated on a private garden lot. 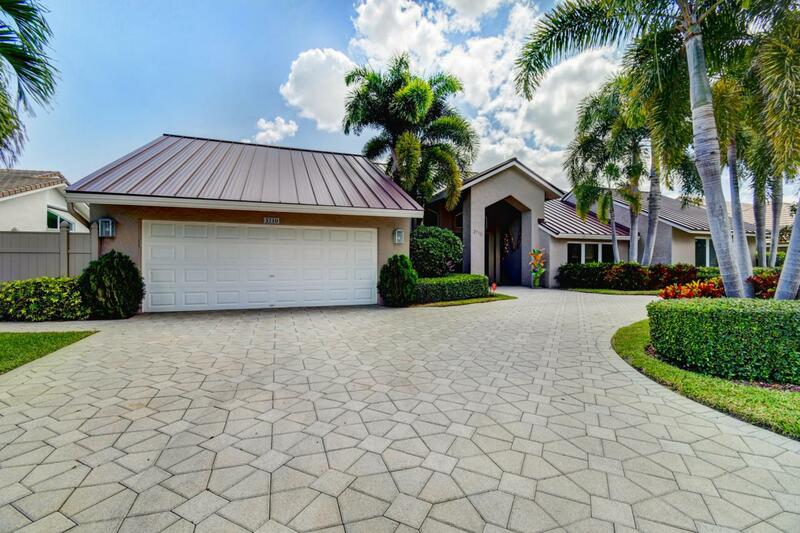 You are greeted with a beautifully landscaped U-shape driveway framed with a charming covered entry opening to a sweeping cathedral ceiling, with the popular contemporary open, airy floor plan with an abundance of light from the walls of impact windows and skylights. 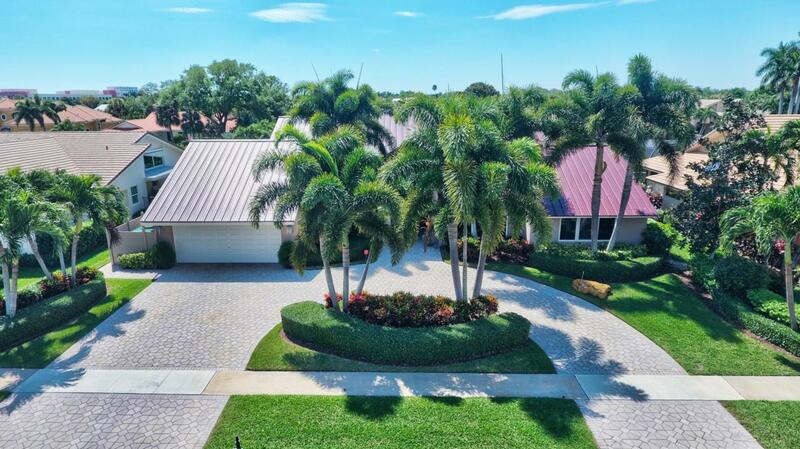 This entertainer's home has a large eat-in kitchen with an abundance of cabinets, breakfast bar island, stainless appliances, double ovens, stylish backsplash, pantry, open to a Great Room overlooking the screened resort style pool. 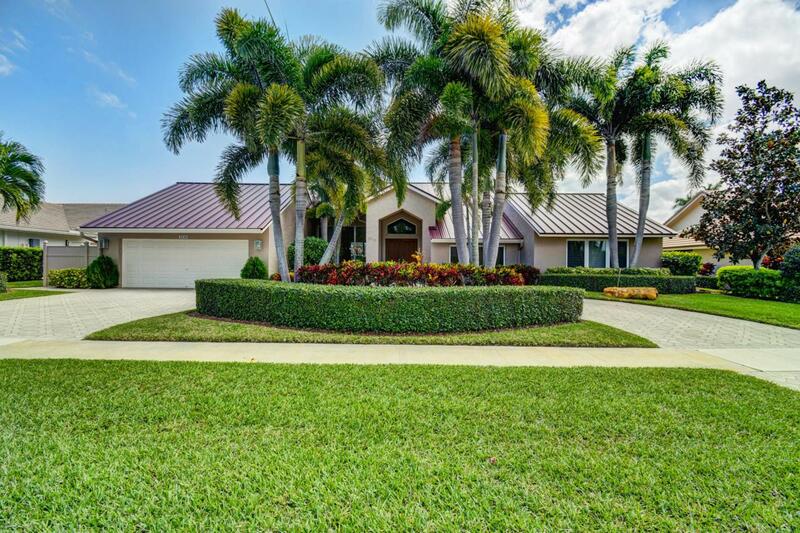 Four graciously proportioned bedrooms, one being used as an office, luxurious master with huge master bath, walk-in closets. Seemingly endless upgrades include gorgeouscustom built-ins, gleaming hardwood floors, full house generator and new metal roof. Delaire features 324 custom homes surrounding a magnificent 27 hole championship golf course with no tee times. 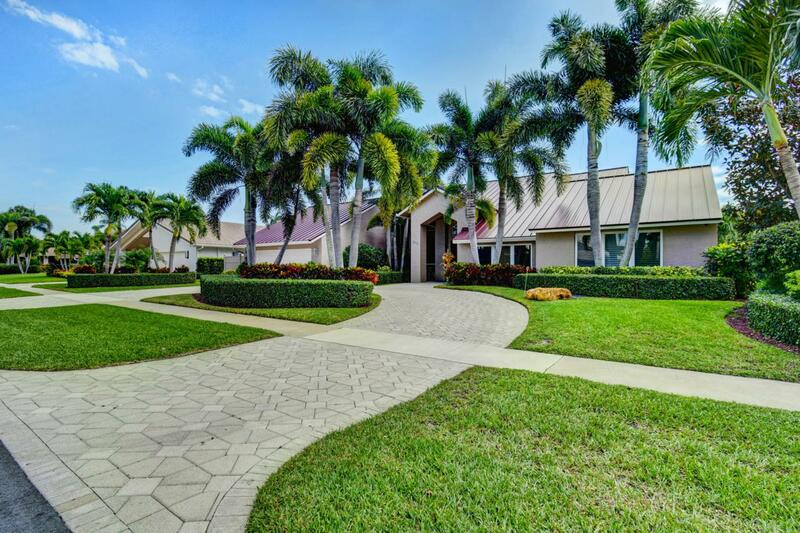 A newly built state of the art clubhouse houses a 16,000 sq ft fitness center, resort style pool, 8 Har Tru tennis courts and superior dining cuisine. Generous no charge family use policy!